You are here: Home / Town Happenings / 2018 Country Store is Coming Soon! 2018 Country Store is Coming Soon! 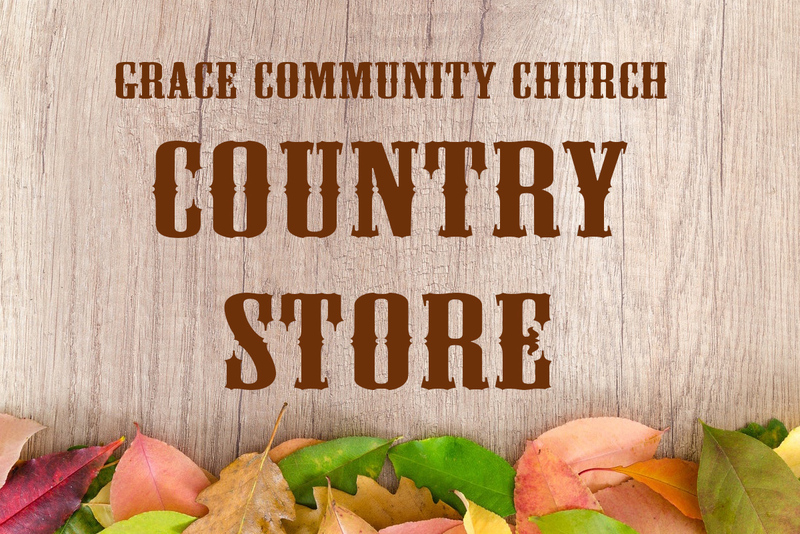 Mark your calendars — it’s almost time again for Grace Community Church’s Country Store! Country Store veterans know that the line starts forming about an hour early and wraps around the block…so put that coffee in a ‘to-go’ cup and get there early if you want to score the best loot! They say they have more treasures this year than ever before – especially in the Linens and Book Departments! Grace Community Church is located at 1150 Wyoming Street — shop till you drop!